Soft Ware Products-Main products-Product-Flaircomm Microelectronics,Inc. It provides industrial products and auto products with BT HCI module and protocol software (referred to as wSync). 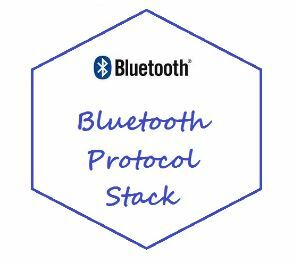 This multi-functional product can realize several BT application functions on the main processor and provide clients with a solution of high cost performance.